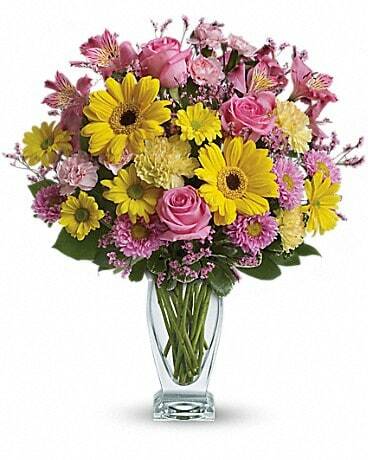 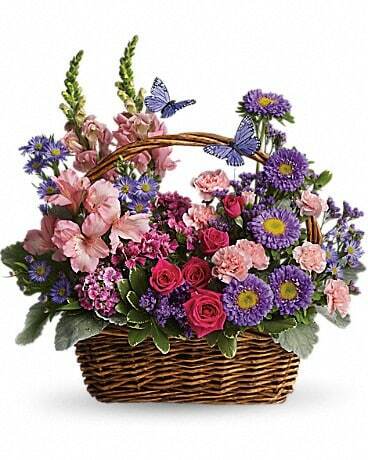 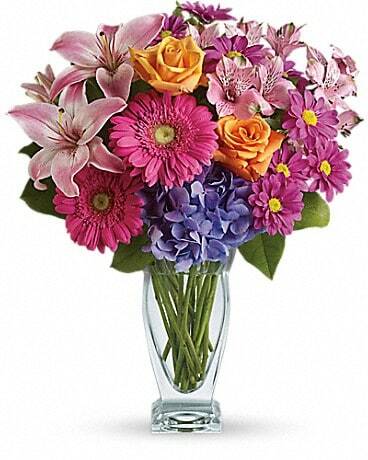 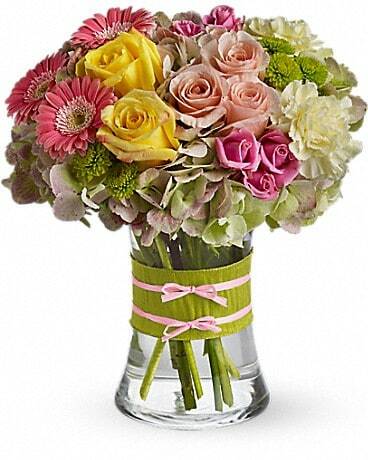 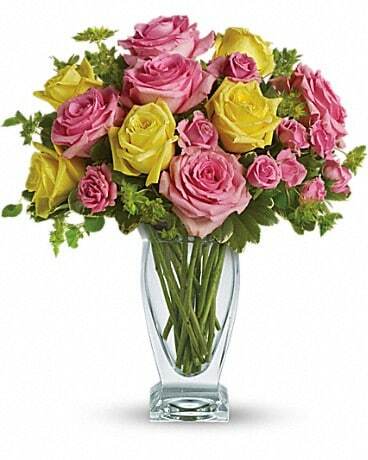 For beautiful fresh flowers delivered in Chicago, the suburbs, and nationwide, Phillip’s Flowers has all you need! 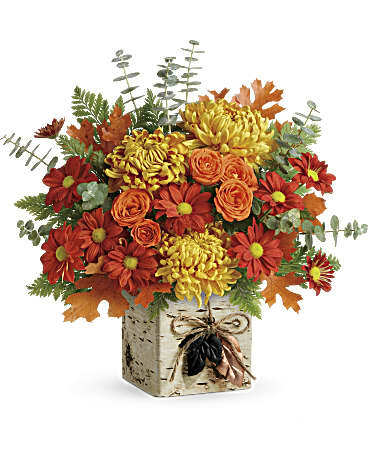 Order online, call 1-800-356-7257, or visit us in Elmhurst, Hinsdale, La Grange, Lombard, Naperville,Westmont and Wheaton, IL. 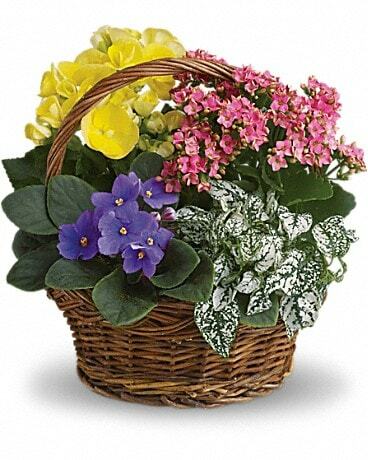 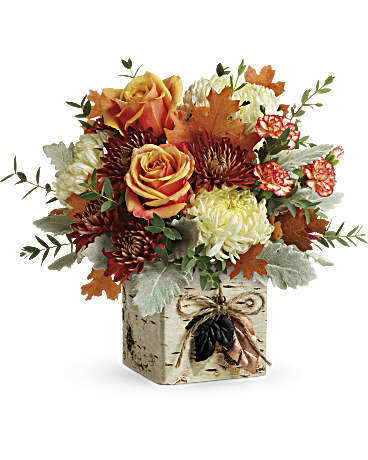 Phillip's Flowers & Gifts is a family-owned, full-service florist that proudly serves the greater Chicago, Illinois area from nine family-owned locations in La Grange, Wheaton, Oak Brook, Hinsdale, Elmhurst, Lombard, Westmont, and Naperville, IL. 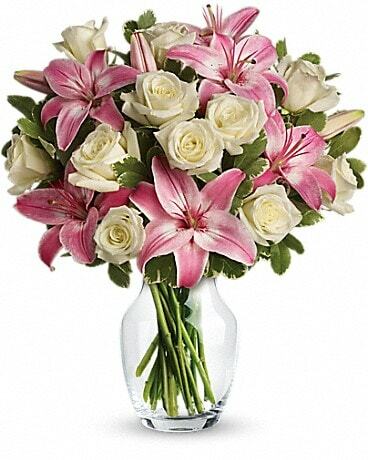 Flower delivery is available Monday through Saturday (excluding legal holidays) to Chicago, more than 150 suburbs, and throughout the 50 U.S. states and Canada, too, with same-day delivery available to most areas on orders received before 1:00 pm weekdays, and 12:00 noon Saturdays, in the recipient's time zone (excluding holidays and peak floral delivery periods). 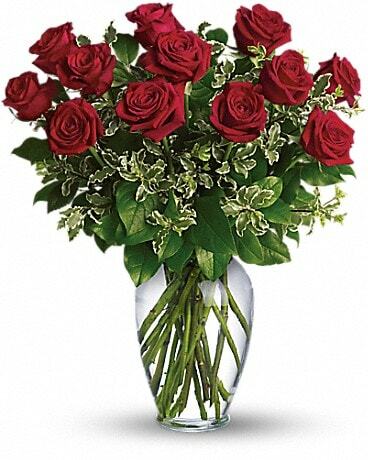 At peak floral periods, such as Christmas, Valentine's, Secretaries, and Mother's Day weeks, please order at least one day in advance, if possible. 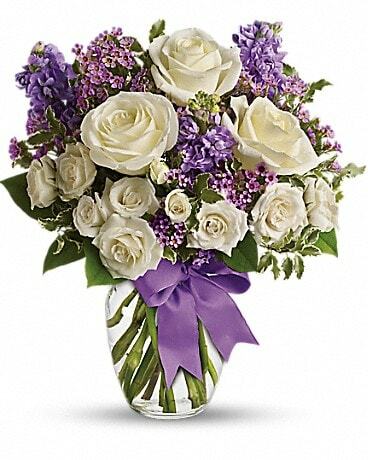 For deliveries outside the 50 U.S. states and Canada, please visit International Flower Delivery or call 1-800-356-7257 for assistance. 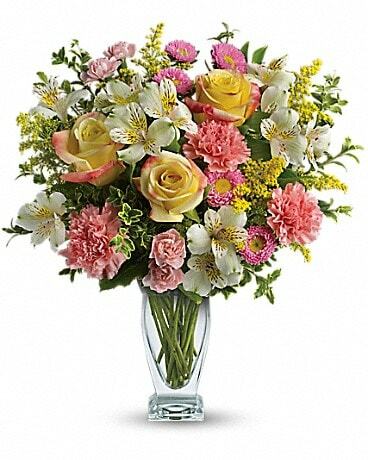 Deliveries on Sundays and legal holidays are available to the following Illinois towns if you order by phone (1-800-356-7257): Brookfield, Burr Ridge, Clarendon Hills, Countryside, Darien, Downers Grove, Elmhurst, Hinsdale, Hodgkins, Indianhead Park, La Grange, LaGrange Highlands, LaGrange Park, Lisle, Naperville, Oak Brook, Oakbrook Terrace, Warrenville, Westchester, Western Springs, Westmont, and Willowbrook. 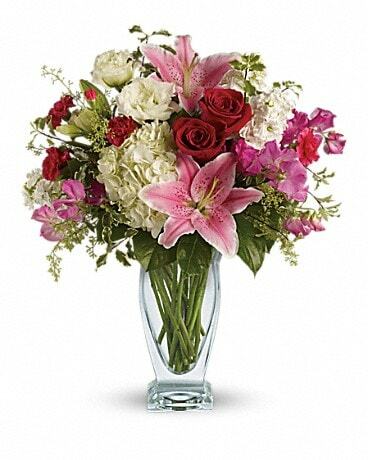 In addition to delivering beautiful fresh flowers, plants, and gift baskets nationwide, Phillip's Flowers offers a complete range of local services for customers throughout the Chicago area, including custom Wedding and Event Decorations, family funeral flowers settings, commercial interior plantscaping, holiday decorations, and bulk wholesale cut flowers. 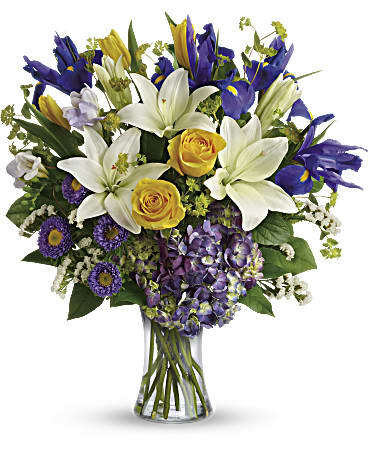 Voted Chicago's favorite florist and an Illinois Merchant of the Year, Phillip's Flowers delivers to all Chicago area hospitals, including Advocate Good Samaritan Hospital, Elmhurst Memorial Hospital, Adventist Hinsdale Hospital, La Grange Memorial Hospital, Loyola Univerity Medical Center, Edward Hospital, Marianjoy Rehabilitation Center, Rush University Medical Center, and Central DuPage Hospital. 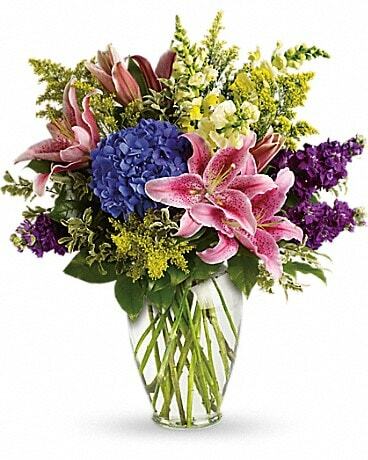 Phillip's flower shops also deliver to all Chicagoland funeral homes, including Hallowell and James Funeral Home, Adams and Winterfield, Toon Funeral Home, Ahlgrim, Gibbons, Elliston, Rhenberg, Brust, Knollcrest, Ackman-Nelsen, Beidelman-Kunsch, Friedrichs Jones Funeral Home, Linden Oaks, Riverlawn, Hennessy Bruno, Villa Park, Conboy, Westchester, Merker, Schubert Funeral Chapel, Westmont, Hanerhoff-Hultgren, Williams-Kampp, and all Blake-Lamb Funeral Home locations. 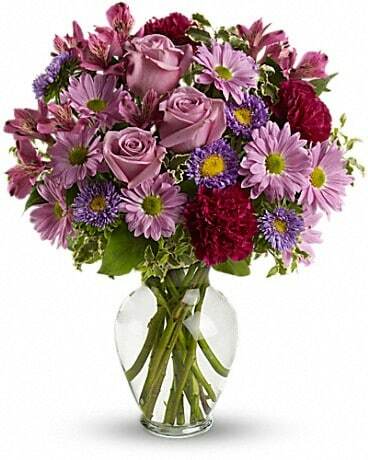 60126, 60137, 60138, 60148, 60154, 60162, 60163, 60181, 60187, 60189, 60513, 60514, 60515, 60516, 60517, 60521, 60522, 60523, 60525, 60526, 60527, 60532, 60540, 60558, 60559, 60561, 60563, 60564, 60565, 60566, 60567, 60570, 60601, 60602, 60603, 60604, 60605, 60606, 60607, 60610, 60611, 60612, 60613, 60614, 60618, 60622, 60647, 60654, 60657, and 60661. 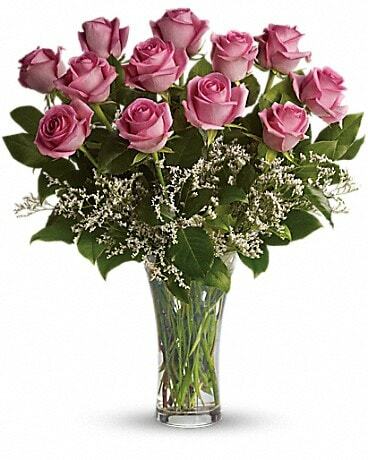 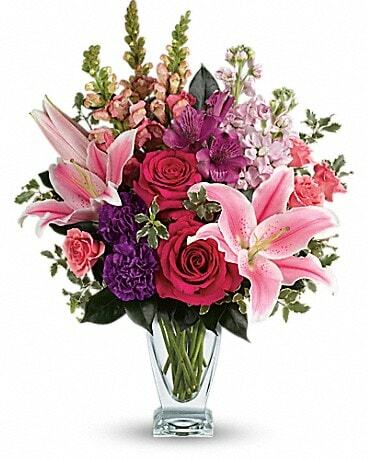 For additional information or assistance with Chicagowide, nationwide, or worldwide flower delivery, please call Phillip's Flowers & Gifts today at 1-800-356-7257.